To the UK's Minister for Drug Policy: We call on you to relegalise the supply and possession of psilocybin ('magic') mushrooms, which was legal in the UK until 2005. 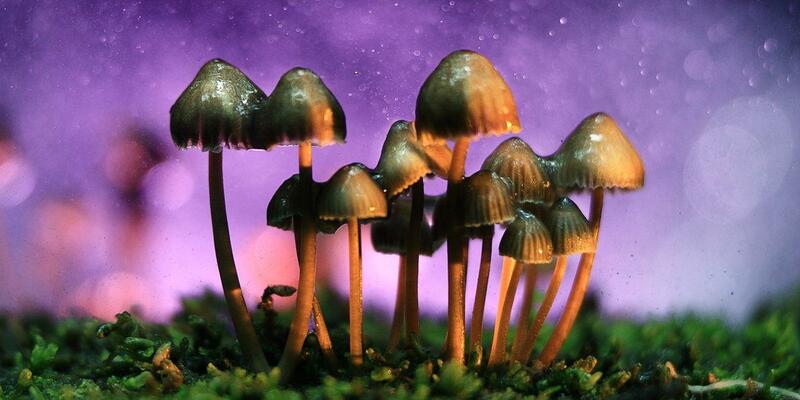 Psilocybin mushrooms have thousands of years of recorded human use. Studies indicate that they help people to become calmer, happier, kinder and more open-minded. Their benefits are such that, despite their current legal status, more than 100,000 people take them every year. Psilocybin mushrooms are non-toxic, are not addictive and have not been shown to have any detrimental effect on long-term mental health (in fact, they may be beneficial in this regard). They can be grown domestically in a way which does not harm people or the environment. Psilocybin fungi continue to be sold legally in the Netherlands with no adverse consequences. Psilocybin mushrooms have significant potential as medicines, with psilocybin being investigated as a treatment for depression, anxiety, addiction and PTSD. Research shows that just a single dose of psilocybin lifts anxiety and depression for six months or longer. Experts believe that relegalising psilocybin mushrooms would result in a significant drop in consumption of less safe substances, resulting in a net health benefit to society with significant associated cost savings. As citizens of a rational society, we ask you to consider the facts and take steps to relegalise the supply and possession of psilocybin mushrooms.